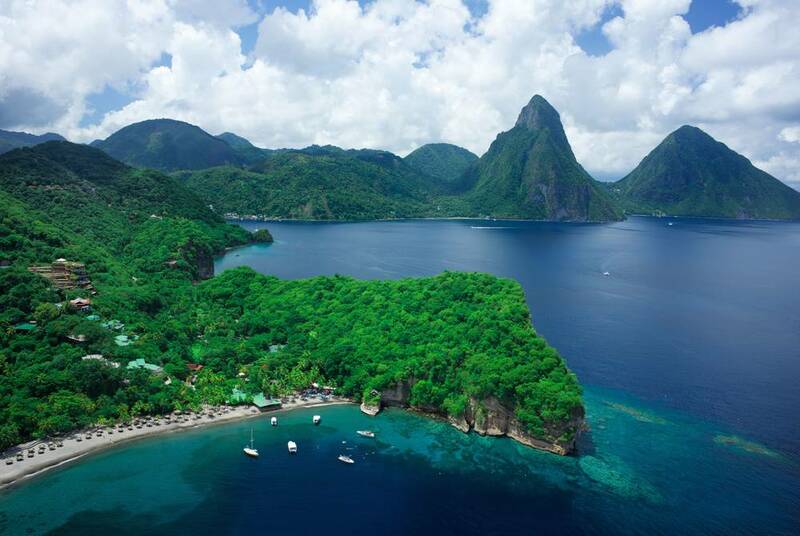 Anse Chastanet’s unparalleled location, overlooking the Piton peaks among 600 lush garden acres, sugar-white beaches and coral reefs packed with vibrant fish, is spectacular enough in itself. 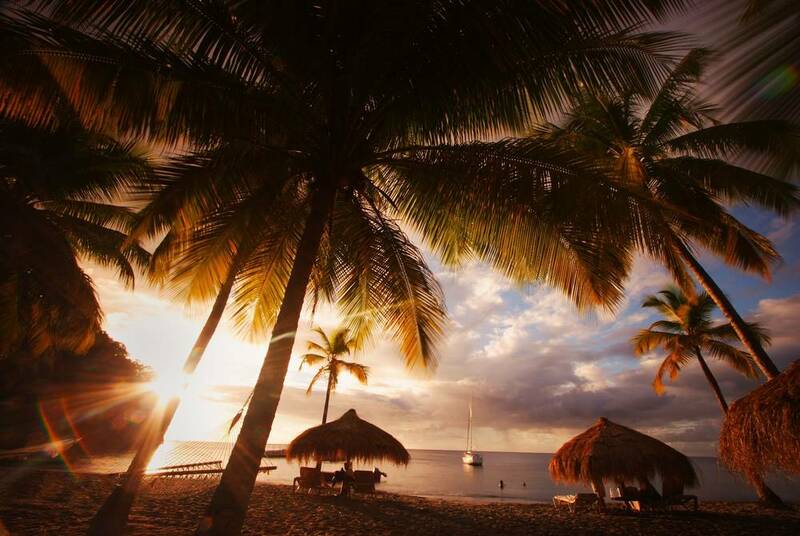 But inside the charms continue, with private pools, open walls, a luxe spa and treetop dining. 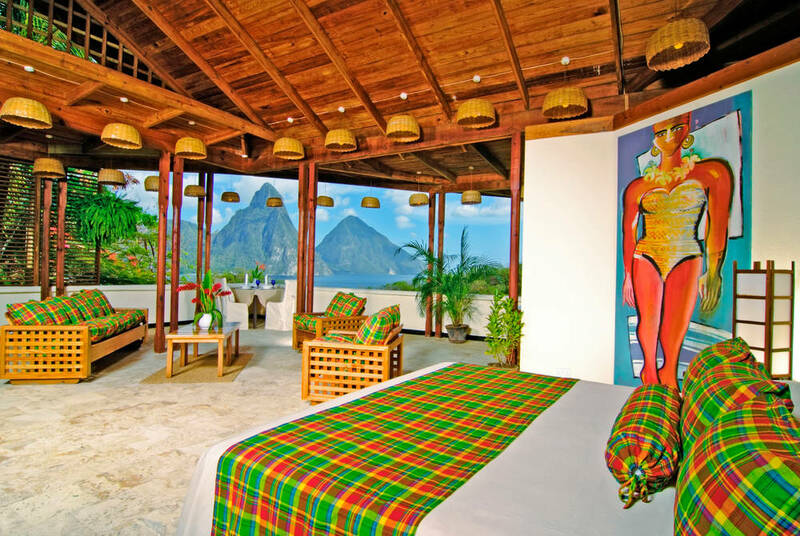 Rooms, whether scattered on the verdant hillside or lining the palm-tree fringed tropical beach, are a wonderful enhancement to the landscape, with open walls, wooden ceilings and Caribbean-inspired fabrics and furnishings. 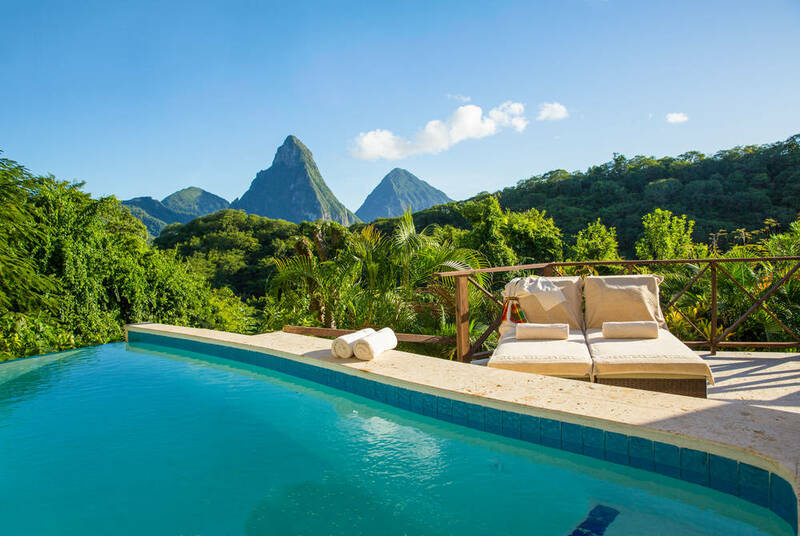 The Piton Pool Suites go one up with superb views of St Lucia’s Piton Mountains from private pools, and there’s even whitewashed beach house suites, all French doors and outdoor showers. 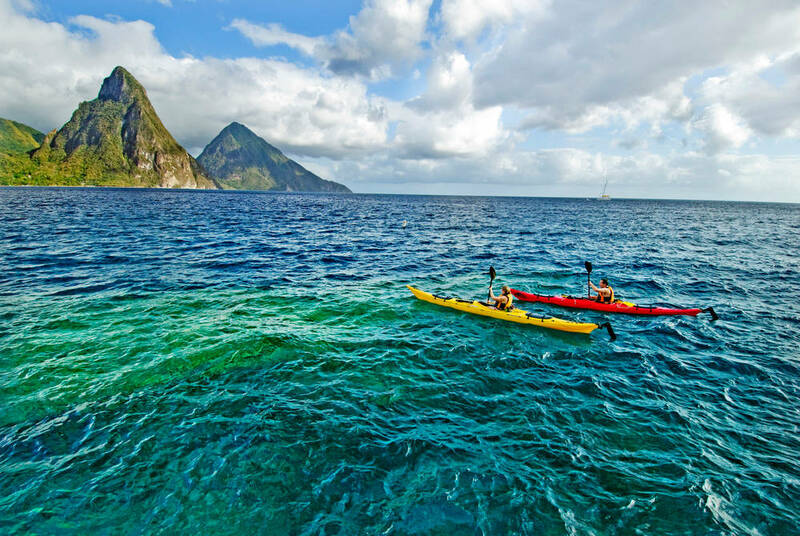 St Lucia’s stunning landscapes make for superb exploration, from jungle biking and mountain hiking to snorkelling and diving among offshore protected coral reefs with a PADI dive guide. 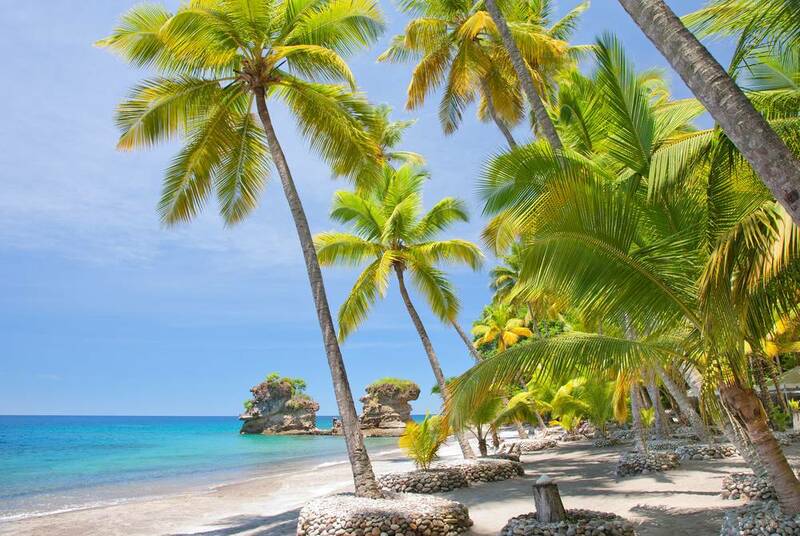 For something more serene, while away the hours on the beach or be pampered in the resort’s spa, Kai Belté. 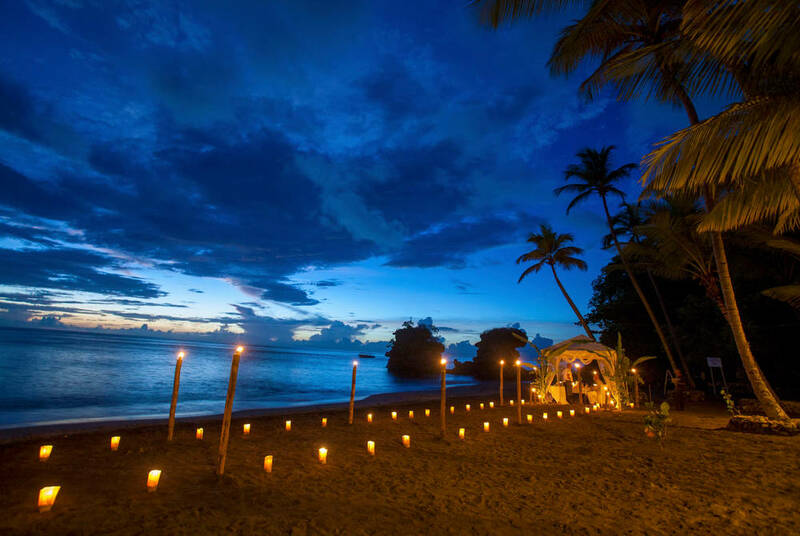 Dining comes in the form of a beachside bar, a lounge nestled on the hillside and treehouses, ideal for romantic candlelit dinners accompanied by the gentle melody of local musicians – expect the likes of grilled lobster and lionfish ceviche.